Dates and tickets for the highly anticipated 2018 Twin Cities engagement of “Hamilton” at the Orpheum Theatre in Minneapolis have still not been announced, but Twin Cities audiences will get a chance to see the Chicago star of Lin-Manuel Miranda’s Tony-winning juggernaut in September. 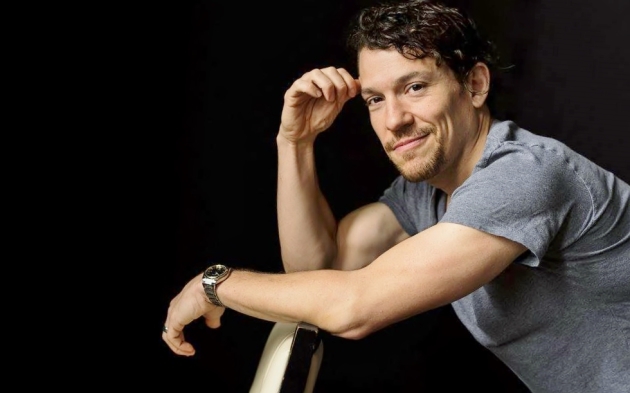 Miguel Cervantes, who plays revolutionary hero Alexander Hamilton in the Chicago production of the show, is set to headline an intimate concert, “A Night with ‘Hamilton’s’ Miguel Cervantes,” September 10 at the 318 Café in Excelsior. The two-hour event is a fundraiser for Third Congressional District candidate Brian Santa Maria. Santa Maria, who lives in Eden Prairie and is vying for the DFL endorsement to take on Congressman Erik Paulsen, has known Cervantes since both were struggling actors in New York. The Twin Cities event offers a reunion. “We’ll be talking about theater, political art and coloring up the history of America,” Santa Maria said Wednesday. Cervantes' Twin Cities engagement will offer a limited number of tickets, 60, each costing $100.